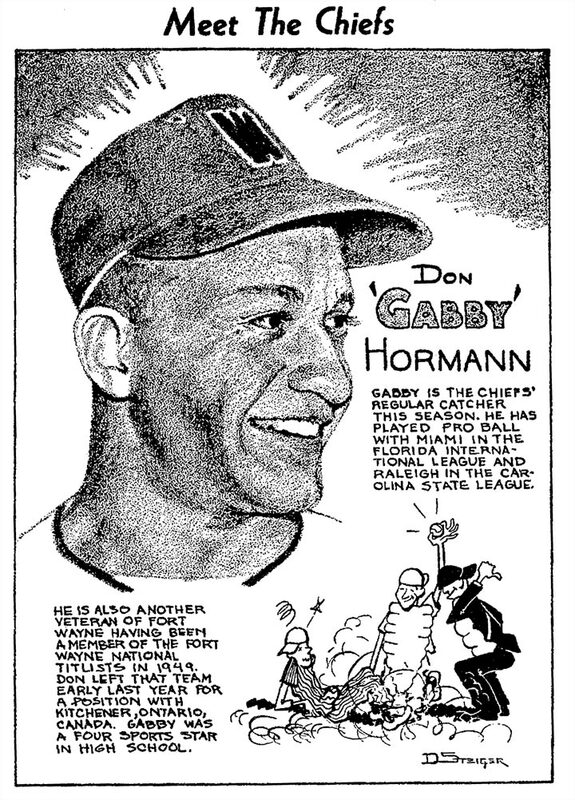 Don "Gabby" Horman was quite the character in a career in pro ball, the Basin League, Western Canada League, Intercounty League and Western Minny League. This was among the player sketches in the Winona paper in 1951. Did you know? Hormann had a career in country music. 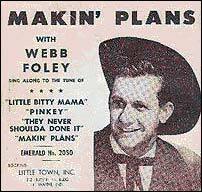 As Webb Foley (from Webb Pierce and Red Foley) Gabby did live shows and cut some records in the late 50s and 60s.